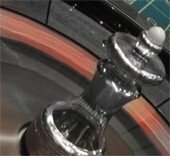 A Fun wedding reception Casino provides the perfect "ice breaker" for all your guests. Enabling you and your partner to be perceived as the perfect host"s by offering your guests exciting and interactive entertainment at your function. 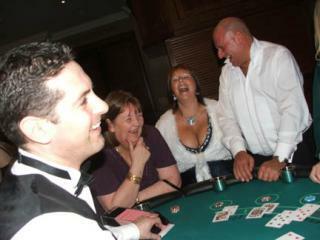 Deal a Party will also provide one of their Professional Casino Dealers for the ultimate Fun Casino evening. Guarenteed to get your wedding visitors excited!